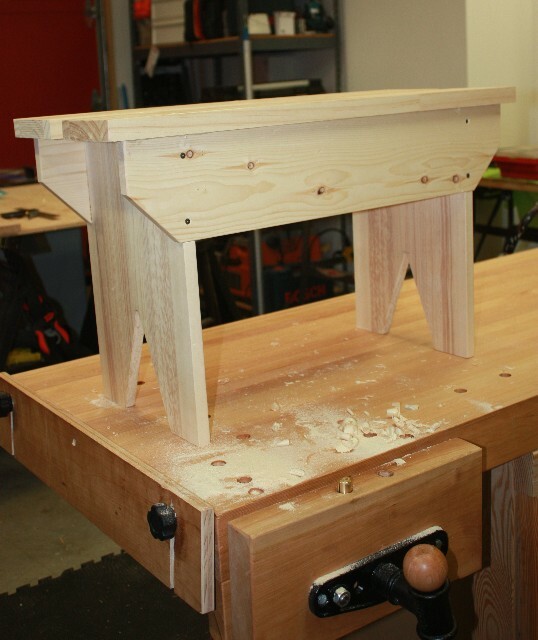 I’ve been plugging away at my little saw bench, Giddy-Up, and I’ve declared the project complete. This entry was posted in giddy-up, saw bench. Bookmark the permalink.